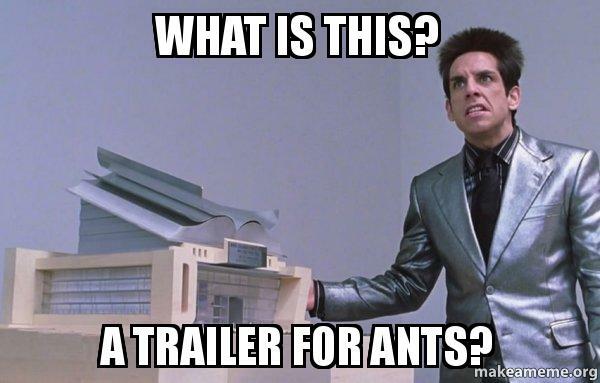 Literally, a trailer for ants. Here’s your first look at Marvel’s Ant-Man, starring Paul Rudd as the diminutive hero/alter-ego Scott Lang. The film premieres July 17.